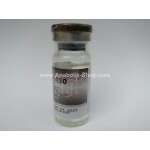 Supertest 450 by SP Laboratories is a steroid injection in the form of oily solution. 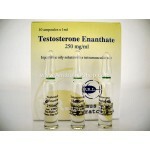 Contains four different testosterone esters, which have a synergistic effect. It is designed to act since the first administration over a long period of time. 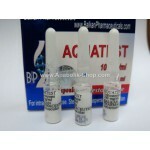 And fenilpropionat propionate esters are used immediately and the remaining are used more slowly, remaining active in the body for 2-3 weeks. 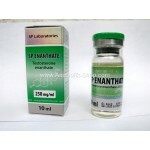 This is an important advantage of testosterone enanthate or cipionat, exercising a much shorter and maintain testosterone levels in the blood less constant. 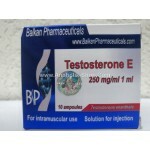 It has a high anabolic and androgenic activity pronounced. 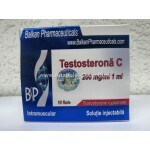 It is used in mass storage periods, bringing serious gains musuculara mass and strength. 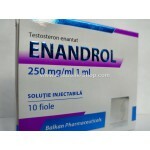 Although the flavor, that the nature of any testosterone-based steroid, harmful effects are more comfortable than with testosterone enanthate or cipionat. But this may be only a matter of time. With Testo Mix 300, testosterone slowly accumulates in the blood and therefore side effects occur later. 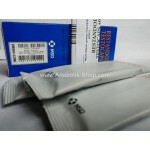 A low dosage of Nolvadex or Proviron are indicated with the use of Sustanon. Observe and water retention, which is not desirable when it seeks to define and prepare for a competition. Negative effects can occur such as acne, oily skin, facial and body hair growth, hair loss in those who are genetically predisposed. The addition of Proscar will reduce such undesired events. 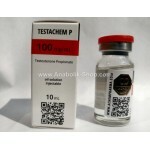 Sustanon will suppress testosterone production rather quickly. Using HCG with Clomid and / or Nolvadex is needed at the end of cycle to prevent a "crash" hormone. 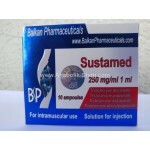 Remember that Sustanon will Ramna active in the body until one month after the last injection. So start the Nolvadex and HCG diet immediately after cessation of steroid administration will not be a very effective method. It is better to wait 2-3 weeks and then be started. 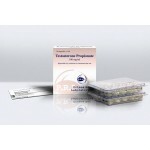 Although active in the body so long a period of time, is given approximately every 10 days. Doses range from 300 mg every 10 days up to 1000 mg weekly. Some even use higher doses of both, but not something recommended. 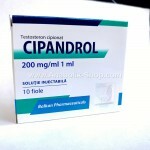 When increasing doses above 750-1000mg per week side effects will far exceed earnings. 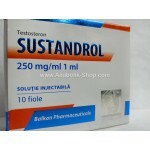 Rather than use too much Sustanon is preferable to add another steroid. 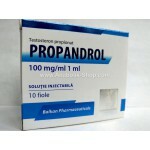 It combines very well with Anadrol 50 or Dianabol. 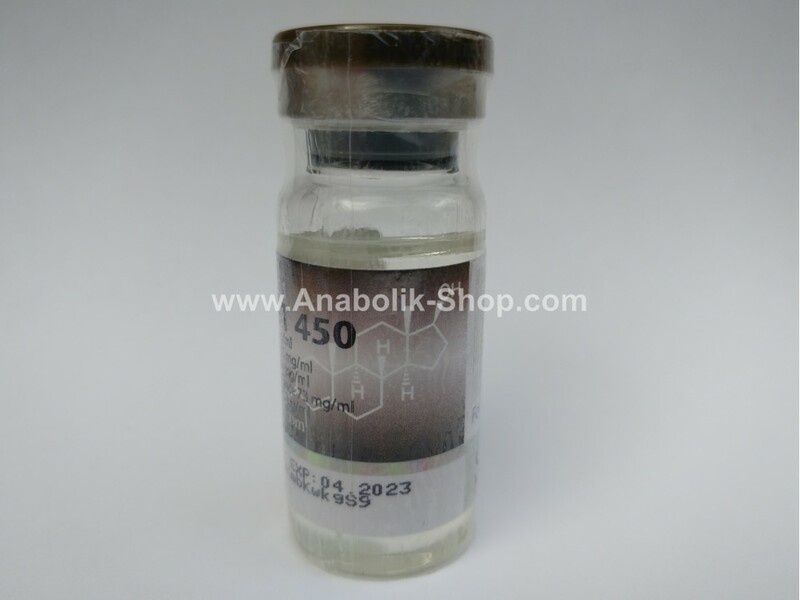 On the other hand is good and the combination with trenbolone or Winstrol , if you want to maintain a defined look. 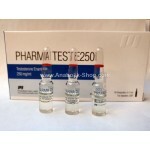 Testo Mix 300 is probably the most desirable form of injectable testosterone. 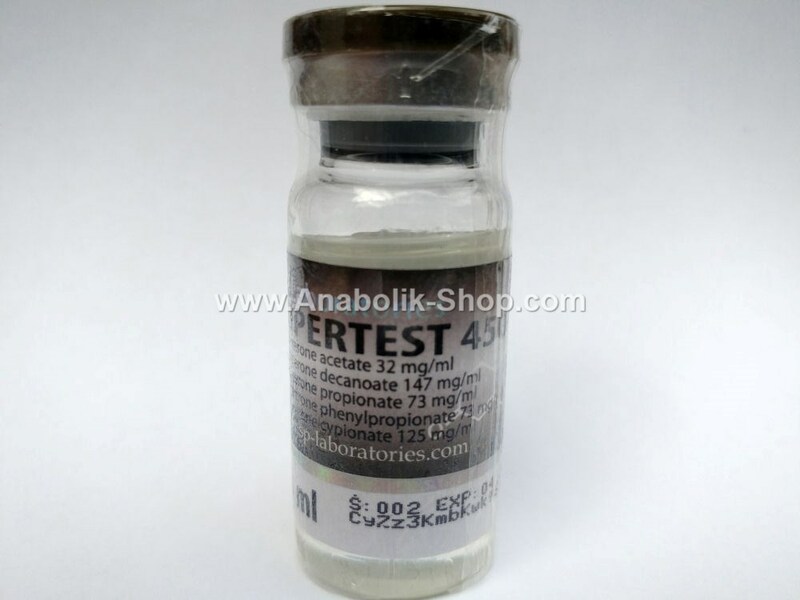 But an objective analysis we realize that not because it is very effective, but because most buyers are not informed enough, and the idea of ​​a product containing "4 steroids alone" is very appealing. 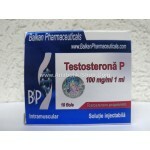 But testosterone esters affects not only during its release into the bloodstream. Action remains the same. In fact not four steroids in one. 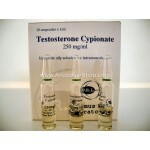 The truth is that you can get more results with the same money spent if using testosterone enanthate or cipionat. 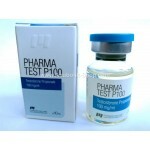 Testo Mix 300 gives advantages only used for medicinal purposes. 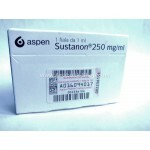 If you depend on the doctor for the administration of testosterone, Sustanon would you do roads Weekly scutii doctor, and you could go once a month, than other testosterone esters. But for a bodybuilder who injected weekly anyway there is no advantage. 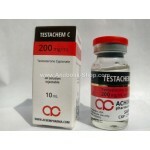 Blood testosterone levels reach values ​​acelesi anyway. 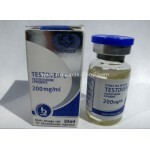 In conclusion we can say that Testo Mix 300 is just a more expensive testosterone.